Anne-Maree brings to Windana three decades’ experience in health and community services. She leads our team of 110 to deliver residential and community based alcohol and drug treatment programs in locations across the wider Melbourne region. Priorities in her role include expanding the reach and impact of Windana’s residential and community based services, dealing with sector reform in the best interests of stakeholders, the incubation of Windana’s first social enterprise, careful fiscal management and building relationships with donors, volunteers, internal staff, government agencies and other business partners. Previously Anne-Maree was Executive Director Community Support for Latrobe Community Health Service and has extensive management experience from her roles in government and the not for profit sector. She is a Member of the Clinical Council of the South East Melbourne Primary Health Network. Anne-Maree has a Graduate Diploma of Human Services Management from Monash University. Mark joined Windana in July 2018 and is responsible for leading and managing the Finance, Technology, People and Culture and Quality teams. 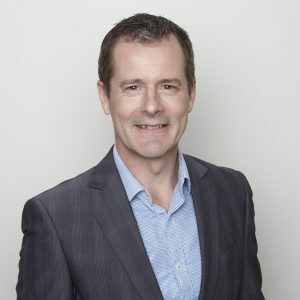 Prior to joining Windana, Mark was General Manager Finance and Technology at the Royal Australian College of General Practitioners and previously worked in the FMCG, telecommunications and supply chain industries. Mark has a Bachelor of Commerce and is CPA qualified. Executive Director of Withdrawal and Community Services. 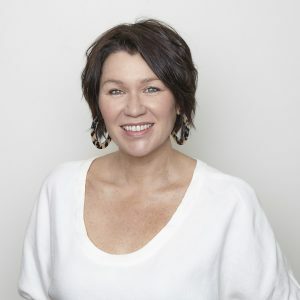 Molly is an established leader in the drug and alcohol sector in Victoria, having worked as a clinician through to senior management and executive roles in a range of settings that include Community Health, Acute Health Primary Health and standalone Alcohol and Drug (AOD) services. 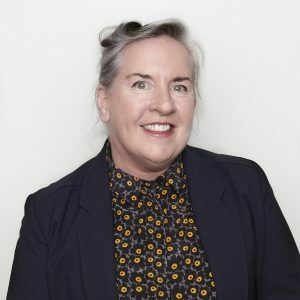 Molly has many years’ experience as a senior clinical leader in the AOD sector, with representational roles on key government and non-government structures including leadership roles in network development. 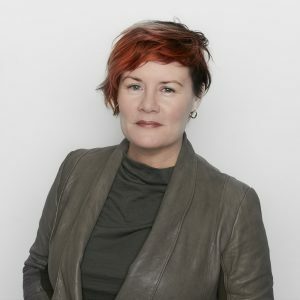 Molly’s experience and practice spans the continuum of harm reduction through to treatment and she holds a special interest and commitment to the principles and practice of harm reduction and enjoys the challenge of integrating harm reduction principles and thinking into specialist AOD clinical governance frameworks. Molly is a trained general nurse, and has studied Psycho-analytic Psychotherapy, Women’s Studies, and Management and Leadership. Since joining Windana in 2013, Clare has worked closely with the CEO and her team to deliver a holistic program across a spectrum of living and housing situations. Clare has worked in a range of sectors including refugee and asylum seekers through to children and young people in out of home care but it is her work over many years in drug and alcohol recovery that continues to inspire her.